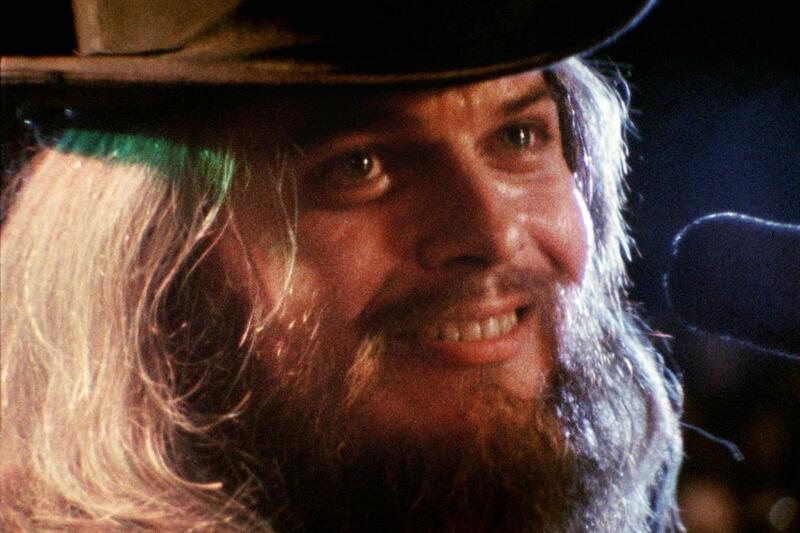 An ineffable mix of unbridled joy and vérité realism, A Poem Is A Naked Person presents the beloved singer-songwriter and Rock and Roll Hall of Famer Leon Russell as filmed by documentarian Les Blank between 1972 & 1974. Blank's camera lets us into the world of Russell and his friends and fellow artists in and around his recording studio in NE Oklahoma, capturing intimate, off-the-cuff moments and combining them with mesmerizing scenes of Russell and his band performing live. This singular film about an artist and his community never got an official theatrical release and has attained legendary status; now after more than forty years it can finally be seen and heard in all its rough beauty. 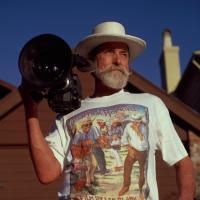 The films of documentarian Les Blank (1935-2013) are intimate, idiosyncratic glimpses into the culture and music of passionate people at the periphery of American society. His major works include The Blues Accordin' to Lightnin' Hopkins, Garlic is as Good as Ten Mothers, and Burden of Dreams.